IN April through early May, Naxalbari was in news for BJP president Amit Shah’s visit and an adivasi couple joining Trinamool within a week of having hosted lunch for Shah in their hutment. Irony, this happened close to the 50th anniversary of Naxal Movement on 24 May. Fifty springs ago, it was an uprising of the working class in hitherto unknown Naxalbari village that stemmed from an unflinching belief in Communist ideology to bring about social and economic equity. This time it has been about drawing media attention for injecting a religion centric politics that has historically failed to make headway in Bengal, and a counter tactic for grabbing people’s allegiance by hook or by crook. That, over the past near one month, Naxalbari has been in the news more for Amit Shah episode than the Naxal Movement turning 50, is ironic but not surprising! Such thing happens when the proponents of a landmark uprising hesitate to claim ownership of its history and hesitate to tell people the real story, leaving it to the ruling class to concoct a propaganda by publicising half-truth. 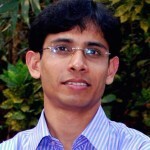 In all these years since its birth in 1967, Naxal Movement has been riddled by state suppression, factionalism, and the branching into Maoist Struggle that considers guerrilla warfare to be the only means to achieve social and economic equity, as against the core Naxal ideology of dependence on mass movement and using arms only as an enabler. 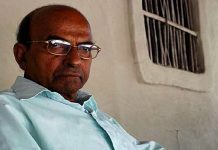 Factionalism and the Maoist deviation robbed the proponents of Naxal Movement an opportunity to tell people that the uprising did make some remarkable achievements for the exploited and the toiling masses. These include putting an end to a cruelty named Hattabahar wherein tea garden managements in northern Bengal used to literally out throw ‘disobedient’ workers and their family anytime of the day or night without notice; abolishing Zamindari wherein a handful of wealthy individuals used to own huge tracts of cultivable land, and effecting land reforms that gave ownership of farmland to the peasants who tilled them. In contrast, an overzealous ruling class kept on feeding the media about the collateral bloodshed of Naxal Movement. There has been a conscious design to bury every single piece of history that has got anything to do with Naxal uprising and rather portray it as a misguided venture by some savage populace. 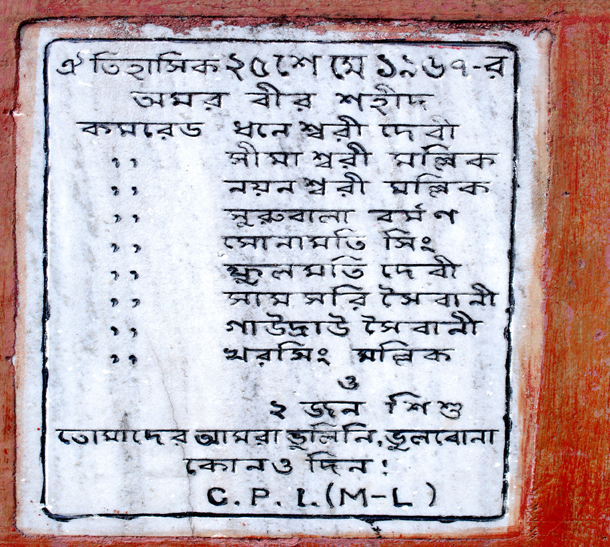 Names of the martyrs inscribed on a tomb at Naxalbari’s Prasadu Jote. Photo above is of another martyrs tomb at Burragoch also in Naxalbari. The net result: by and large people in India, especially those in urban areas, consider Naxal Movement to be anti-development and anti-India. The perception gets reaffirmed every time the Maoists carryout a guerrilla attack on State forces, which get huge publicity in the media, while the issues that they fight for take a backseat. 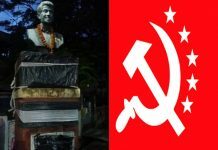 The moderate Communist parties ~ CPI and CPI-M are equally responsible for the legacy of Naxal Movement getting overcast by relentless misinformation campaign by the ruling class and for being overtaken by the Maoist deviation. This is despite that the foundation for CPI-M’s coming to power in Bengal and then ruling the state for 34 years was laid by the Naxalbari uprising and the years of struggle preceding that. Until coming to power, both CPI and then CPI-M used to talk of a people’s revolution and made the Communist foot soldiers in northern Bengal strive hard to achieve the goal. Once in power, they watered down the idea of a revolution, leaving the foot soldiers in a state of disgruntlement and confusion. It was almost akin to Mamata Banerjee distancing herself from Chhatradhar Mahato and Maoist leader Kishenji as soon as she assumed Bengal’s power seat in 2011. In the preceding 4-5 years, she had shared dais with Mahato and participated in protest against the killing of Maoist leader Azad in a 2010 police encounter in Andhra Pradesh. The only difference between CPI-M’s stance during Naxalbari uprising and Mamata’s in 2011, is that she has been quicker in making the volte-face. The ‘politically conscious’ people of Bengal neither spoke out then nor they are speaking out now. 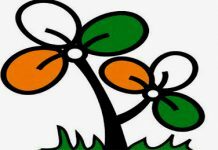 Given that Mamata Banerjee has consolidated her grip on Bengal’s vote bank, and BJP is gradually taking over the slot of the main opposition, CPI-M and its allies in disarray are now desperately looking for shortcuts to reinstall the politics of status quo that they practised for better part of the 34-years. Even on the 50th anniversary of Naxal Movement, there is no sign of getting into introspection. There is hardly any effort at claiming the legacy of what had been the first “spring thunder” over India.